New Delhi : An Army man has been abducted by a group of 4 terrorists from his home in Jammu and Kashmir. Army jawan Mohammad Yaseen Bhat was on a month-long leave and visiting his home in Qazipora Chadoora in the district. According to a report, Mohammad Yaseen Bhat, a rifleman in the army, had come home on February 26. Armed terrorists stormed into his house and took him away. The Army officials are now trying to locate the missing soldier. 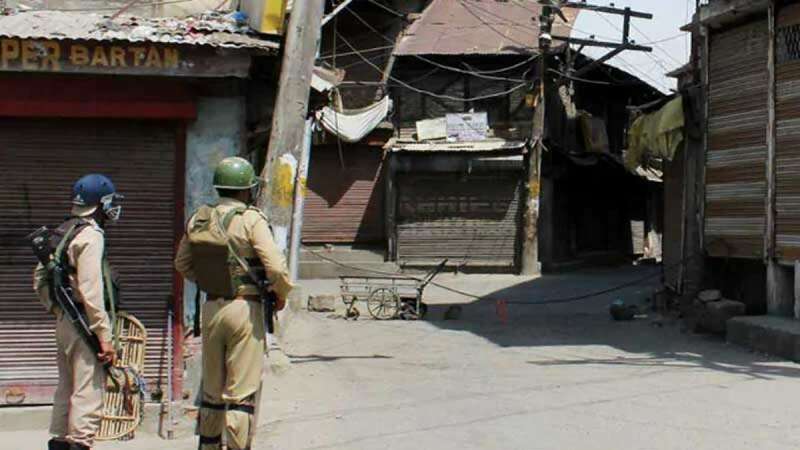 The abduction becomes crucial as it is done during a time when the Valley is on high alert post-Pulwama Attack by Pakistan-based Jaish-e-Mohammed in which 40 CRPF soldiers were martyred. In a similar case, last year, Aurangzeb - a rifleman with 44 Rashtriya Rifles - was kidnapped and shot dead by terrorists in Pulwama when he was travelling in a private vehicle, on his way home in Poonch to celebrate Eid with his family. Aurangzeb's murder was followed by the killing of two policemen and a CRPF jawan when they were home on leave.